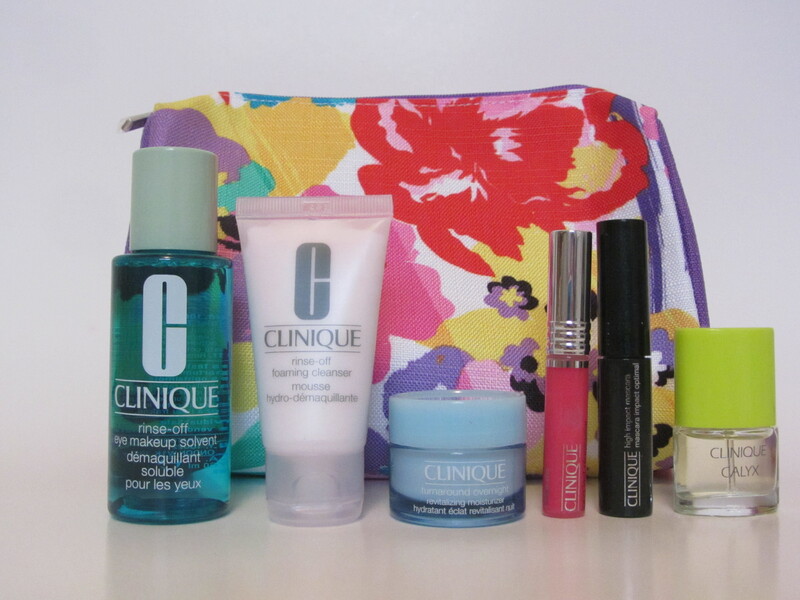 Another Autumn 2015 Clinique Haul Bonus Gift!!! I know I did a post on a Clinique haul and bonus a few weeks back, but lo and behold, I have another!!! This time, I headed down to Sears to see what was new, and I am so happy that I did. 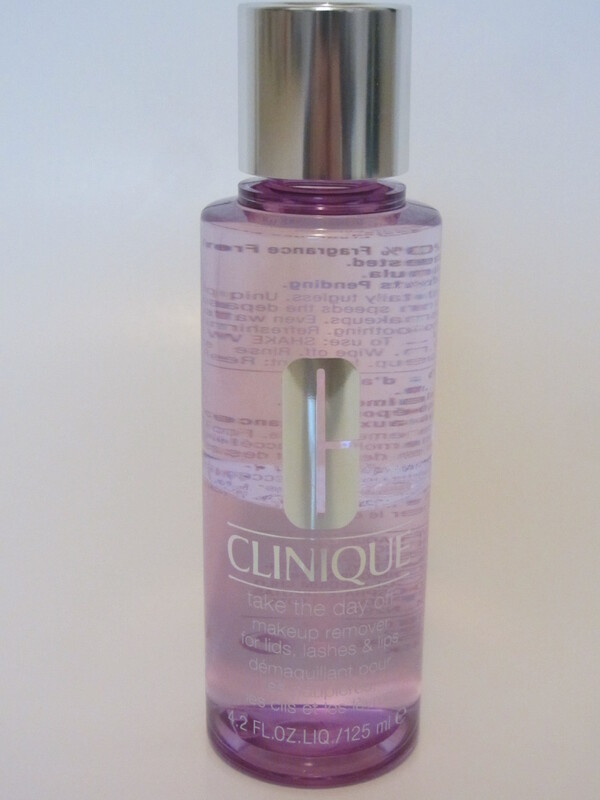 I first tried the Take The Day Off Makeup Remover when it came in a sample size in a previous bonus gift, and I love it. 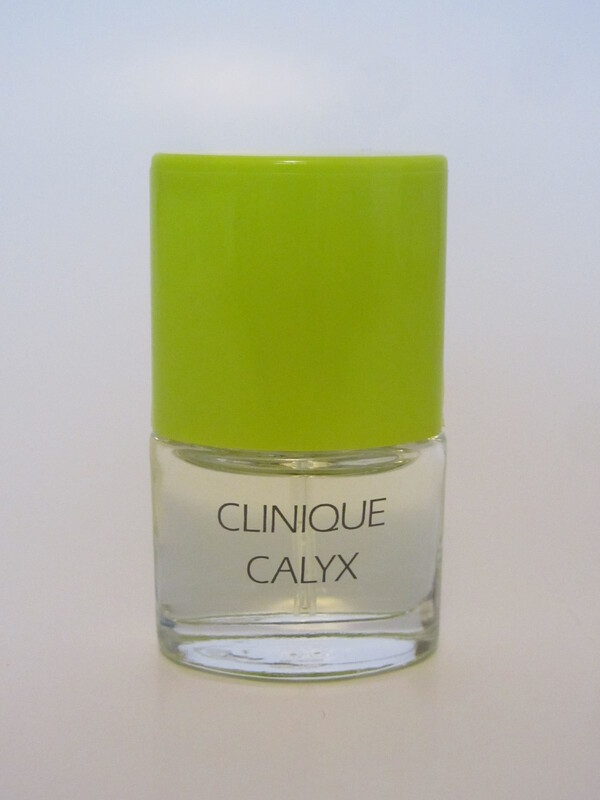 It takes eye and lip makeup off in one clean swoosh, and it is fragrance-free so it won’t irritate skin. 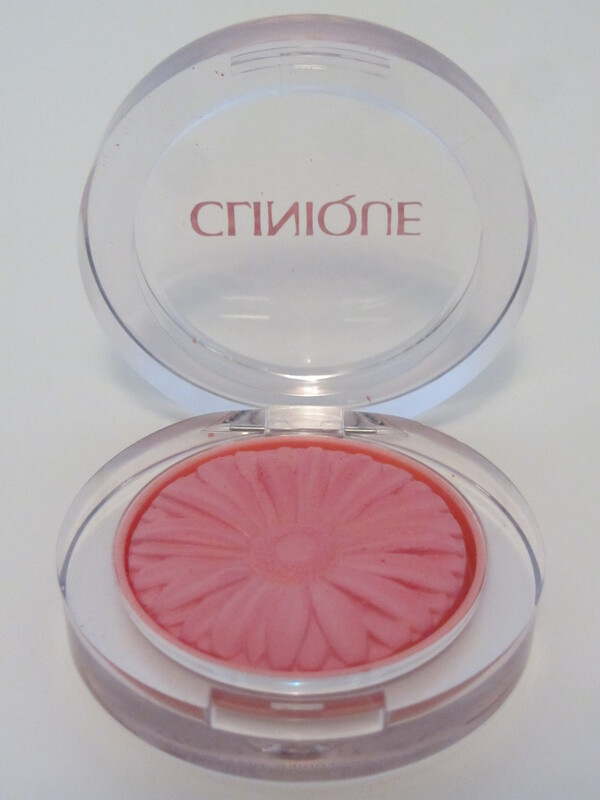 As for the Cheek Pop blusher, I did a review of them earlier this year, but I was on the hunt for a lighter pink shade that I could wear with my autumnal berry lips and sultry tawny reds without having my cheeks clashing with my lips. This is a beautiful, soft pink, adding just the right amount of colour. 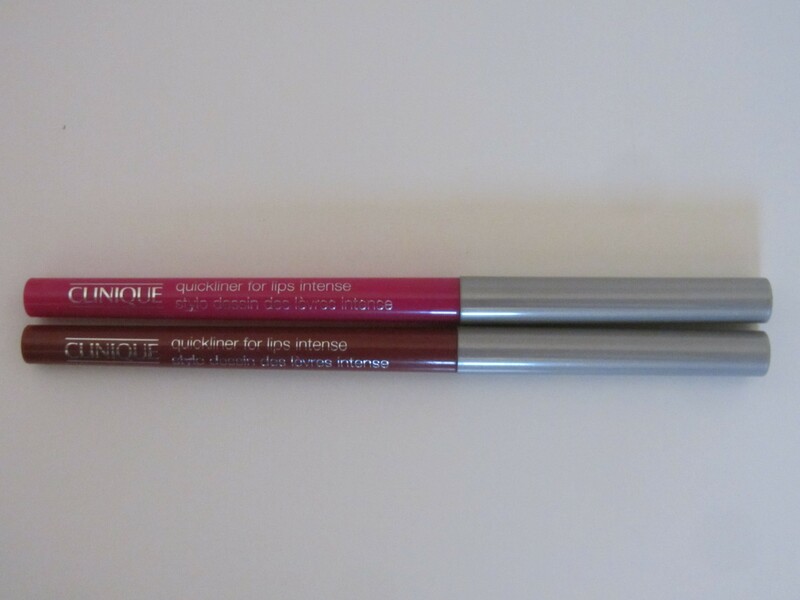 And finally, the lip liners. The last time I used lip liner, I think I was maybe 13 years old and, long story short, I completely misunderstood the purpose and royally mucked it up. So, hoping I’ve matured, I am looking forward to trying these out. 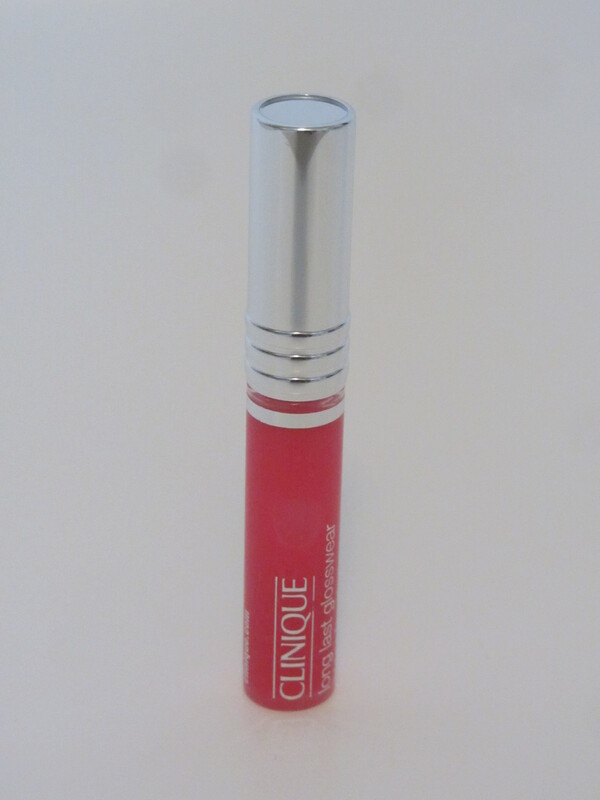 I’ve heard that they apply super smoothly, and really help lipstick last longer. 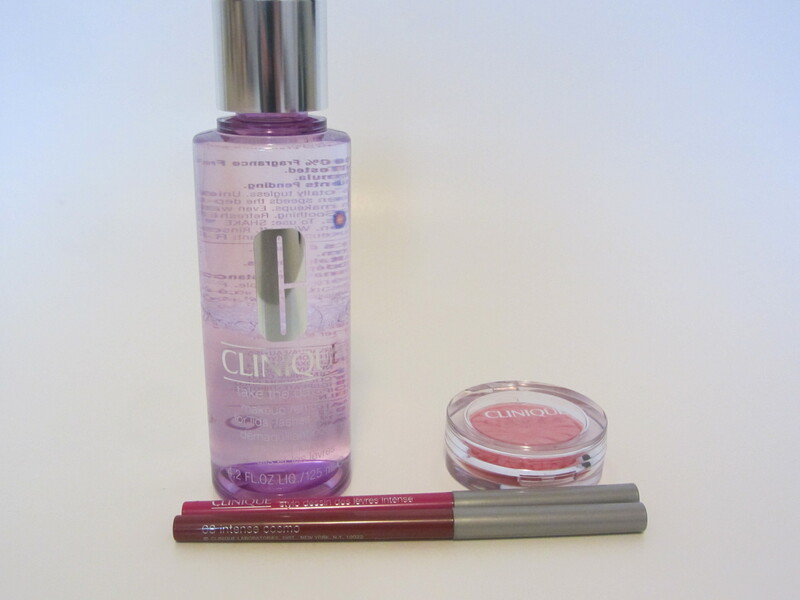 This bonus gift also came with Clinique’s High Impact mascara, but if you’ve been reading this blog for awhile, then you have probably been subjected to your fair share of me raving about how great it is. 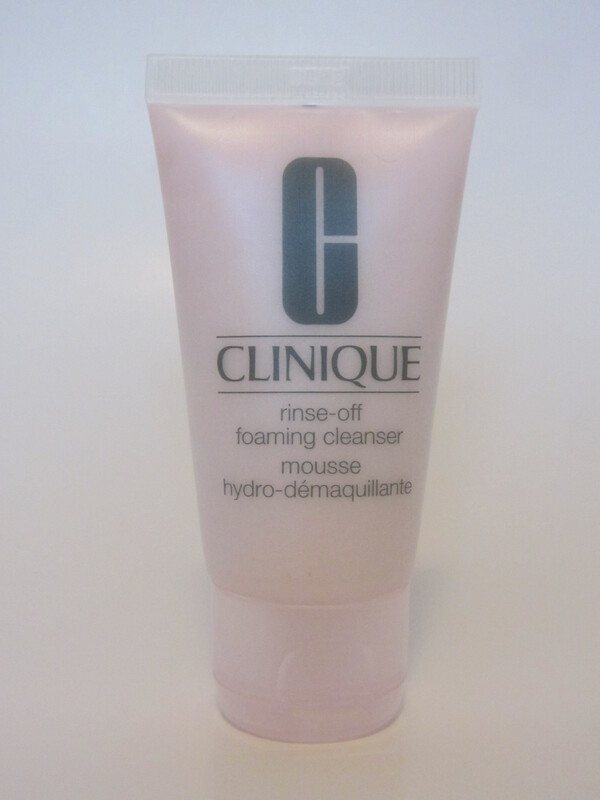 I am really looking forward to trying out the Rinse-Off Eye Makeup Solvent, as I have been committing the cardinal makeup sin of sleeping in my mascara lately due to some late night study sessions. 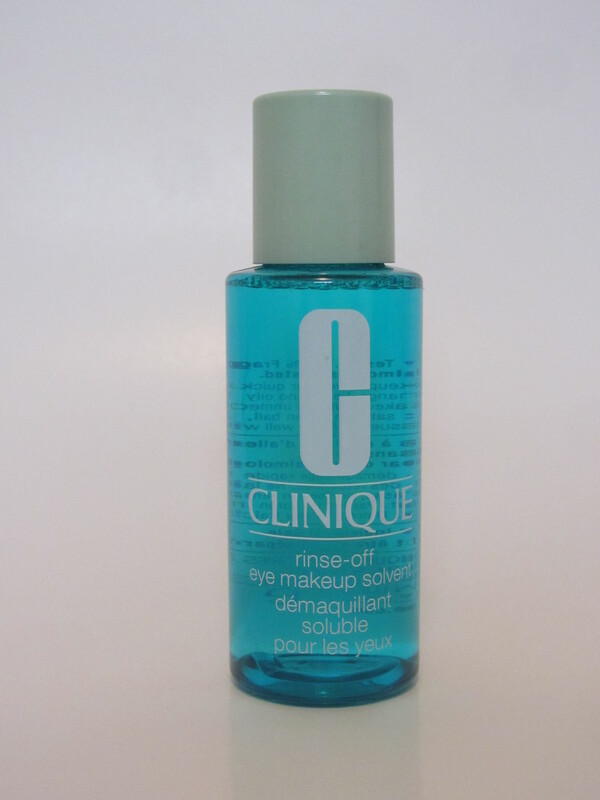 Hopefully this eye makeup remover is as good as I have heard, so I can leave it on the edge of my desk and at least spare my eyelashes from the effects of midnight review. 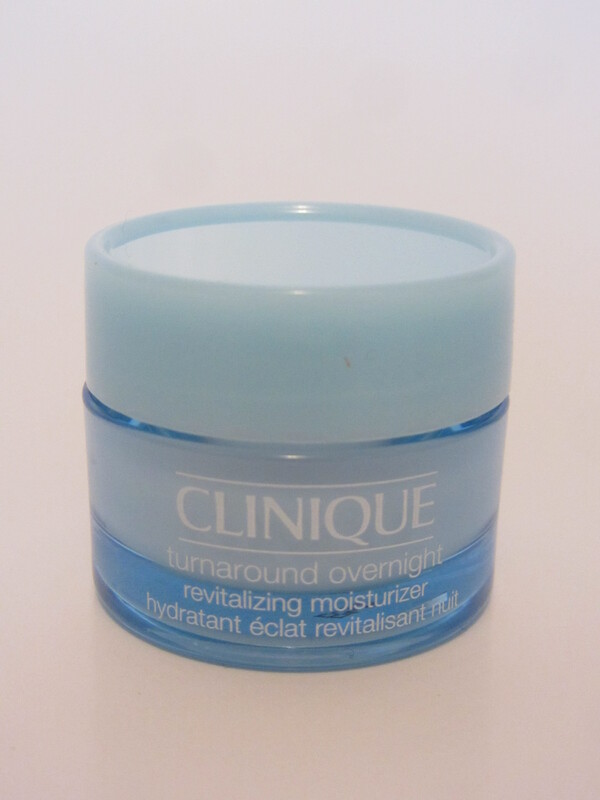 I am also really excited about the Turnaround Overnight Revitalizing Moisturizer. I reviewed the Turnaround Daytime Revitalizing Moisturizer, but I’m interested to see how the overnight moisturizer compares to the other products in the Turnaround range. So, now, what about you??? Any beauty bonuses to share, or thoughts on these products??? So many of these ones are new to me, so I would love to know what you think of them!! !